The presence of cloud computing has become a common theme across industries and corporate departments. The general reasons for adoption are easy to understand: Organizations value the flexibility of the cloud, scaling their operations up and down to save money. Add in the cloud's ability to make resources accessible at many locations, and today's far-reaching organizations are quick to sign up for services. The supply chain in particular is a department where cloud-based tech tools can thrive. Companies are sourcing raw materials and finished goods from partners around the world, and they need flexible digital resources that will bring these wide-ranging networks together. Cloud-based software can link these organizations in ways that on-premise software couldn't. 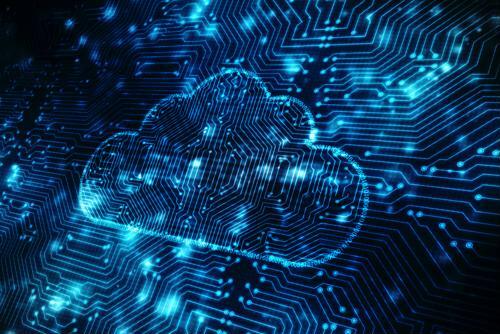 Speaking with industry experts to determine the defining supply chain technology trends affecting companies today, Supply Chain Dive declared that the mass movement to the cloud has been particularly defining. Jim Barnes, CEO and president of Envista, told the news provider that the essential platforms used to process retail transactions are showing their age. 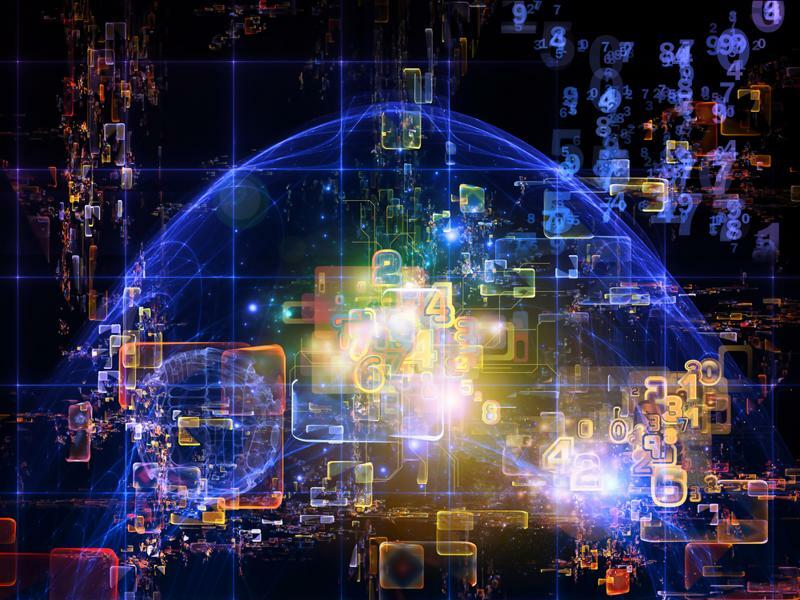 Companies that need to exchange data with vast and evolving networks of partners are going into the cloud in search of connections that will link the whole supply chain, from business-to-consumer sellers all the way back to materials suppliers. Kimberly Knickle, IDC Manufacturing Insights research vice president of IT priorities and strategies, explained to Supply Chain Dive that there has been a need for mass data transfers. Information on shipments and transactions must traverse the supply chain from one end to the next. Sending that data along through conventional technology would be significantly less efficient and effective than committing to new cloud-based models, making companies' choices easy for them. The cloud's supply chain ubiquity is easy to explain. Making data more easily available is a major objective beyond tech transformation in the supply chain. Materials Management & Distribution stated that cloud computing is one of the major ingredients in providing easy data access. Businesses are counting on partners around the world to provide raw materials and finished products, and having a quick and efficient way to view the relevant data has become a corporate differentiator. Staying ahead of global risks and disruptions becomes a reachable goal with this kind of visibility. Organizations exchanging data through old-fashioned systems may find they are one step behind competitors that collaborate effectively in online environments. Visibility of data is a strategic tool because it enables better decision-making, according to Materials Management & Distribution. Getting such improved access to information isn't a yes-or-no scenario. It is possible for organizations to become incrementally better at tracking and managing their content across networks. Implementing cloud-based tools is an important step in such a progression. Cloud-based resources are everywhere today, with good reason. Accessing data flexibly, from anywhere, is a game-changing capability for companies to possess. Better communication between supply chain partners is a critical capability in an era of wide geographic reach, varied risk factors and high expectations. From consumers to retailers, distributors to manufacturers, all the way back to materials suppliers, every participant in the supply chain can benefit from easier access to essential data. Putting that content in the cloud is the new default way to make it more reachable.